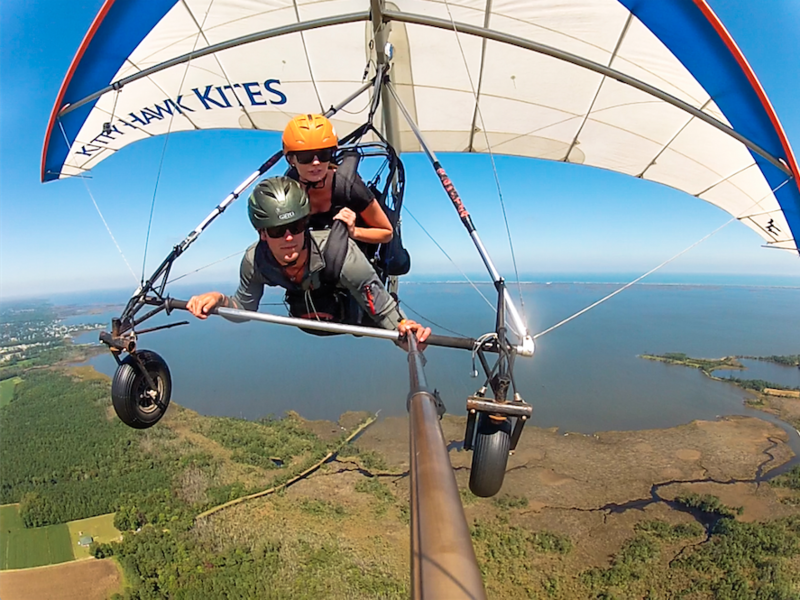 Kitty Hawk Kites has been Teaching the World to Fly since 1974 and is home to the world’s largest hang gliding school. 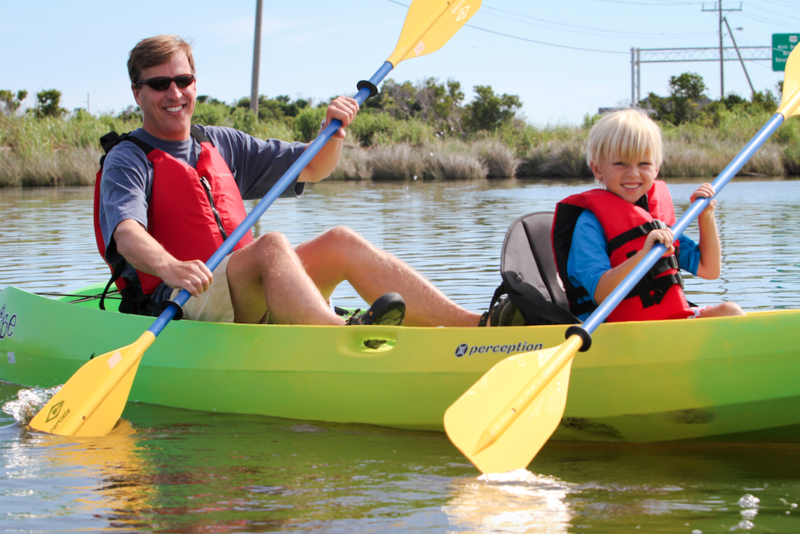 As the Outer Banks leader in quality outdoor recreation and adventure, Kitty Hawk Kites offers more than 30 activities to choose from, so get out that pen and start crossing things off your OBX bucket list today! 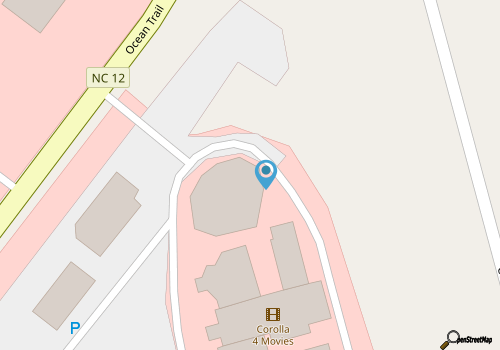 Visit KittyHawk.com or call 1.877.FLY.THIS to book your Kitty Hawk Kites adventure today. 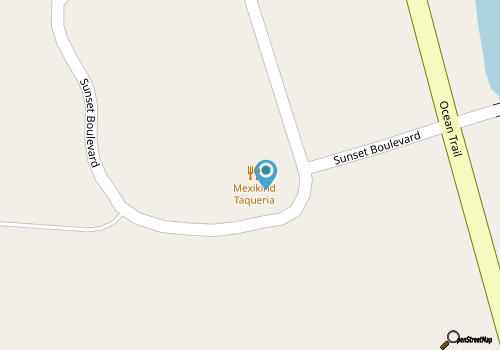 Kites, Toys, Games, and More! 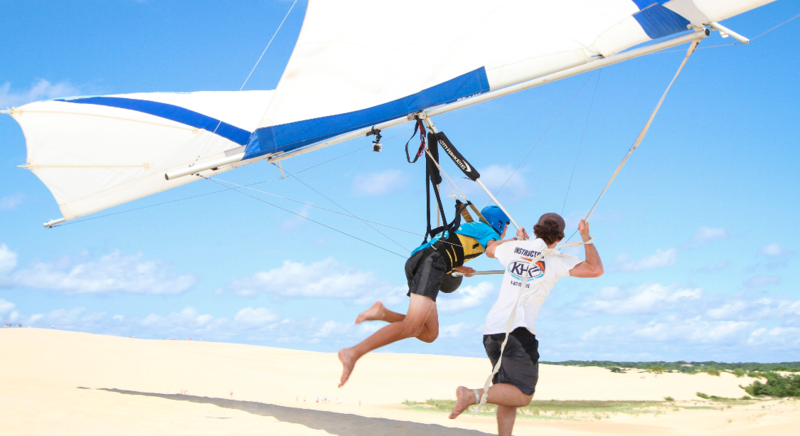 Looking to fly a kite on the beach or atop the spectacular dunes of Jockey’s Ridge State Park? Kitty Hawk Kites offers the largest selection of kites, wind art, flags, games, drones, and toys on the Outer Banks, with experts on staff to get you flying … or playing … in no time! Always dreamed of being a mermaid? Kitty Hawk Kites carries Fin Fun Mermaid Tails and also offers Mermaid Swim Lessons too! 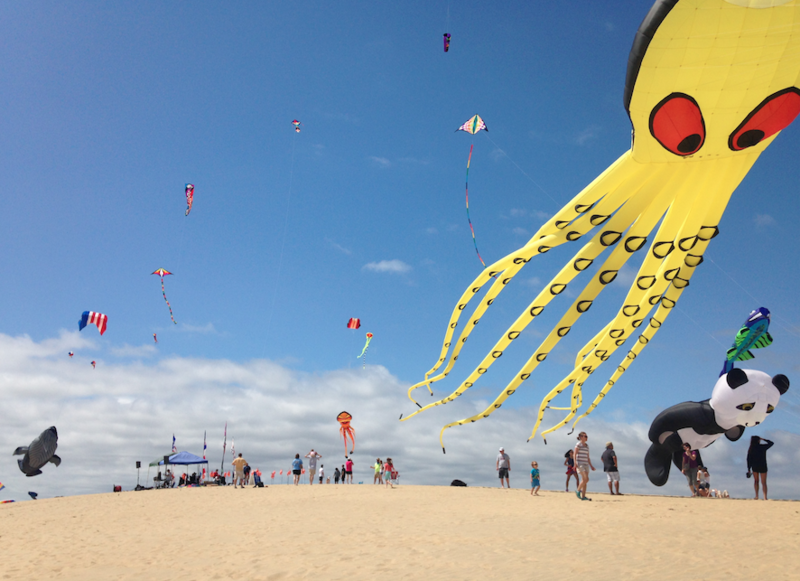 Kitty Hawk Kites also produces more than 20 events annually, including 5 kite festivals on the Outer Banks. Shopping for the perfect gift? Kitty Hawk Kites features one of the largest selections of t-shirts, fleece, Outer Banks apparel, jewelry, footwear, and more from brands such as Life is Good, Natural Life, Southern Tide, Yeti, Lokai, Corksicle, Freakers, and more. Looking for quality footwear? 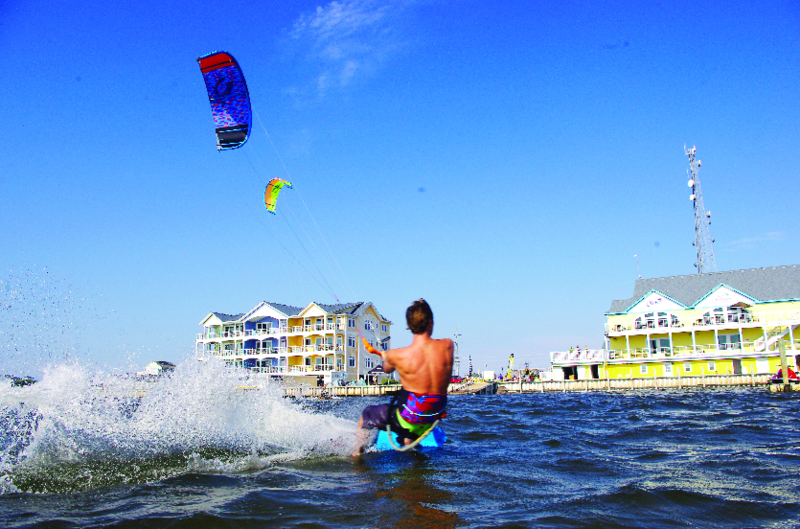 Kitty Hawk Kites carries a wide selection of leading brands such as Sanuk, Reef, Olukai, Rainbow, Crocs, and more. 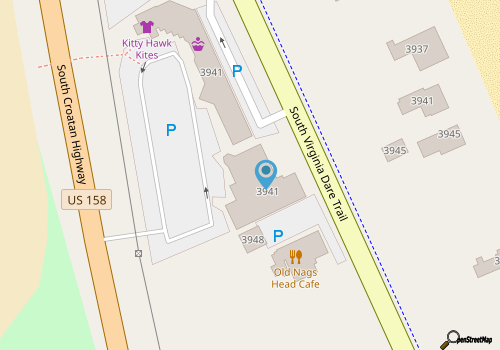 Call 252-449-2210 for current hours.